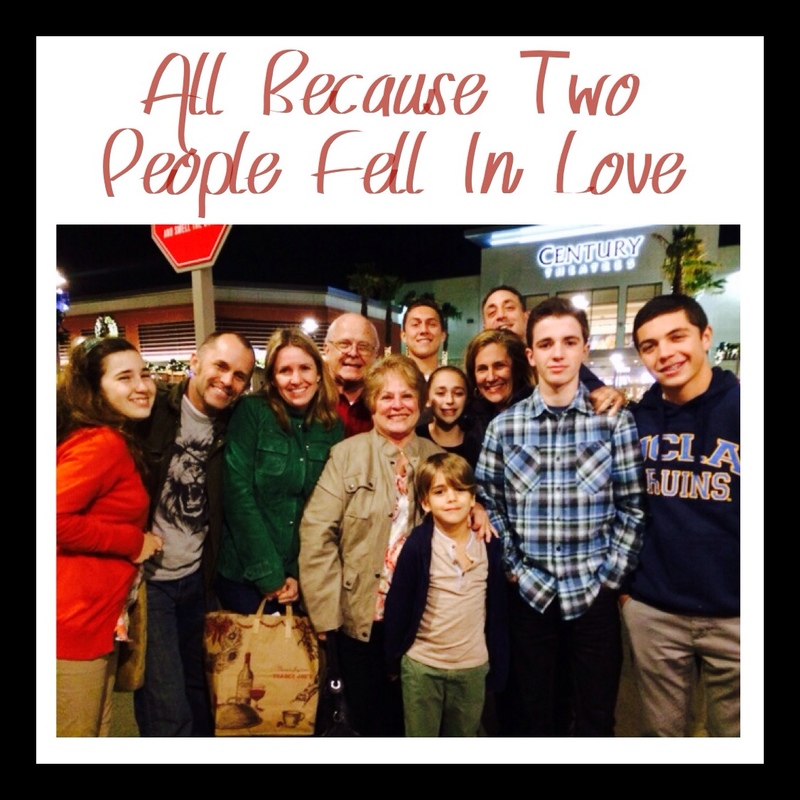 All Because Two People Fell in Love, Going From 2 to 12 ! I am not too sure what to tell you other than some of the wonderful experiences I have had PLUS a few missed opportunities. Rocking or walking around with your grandchild to induce sleep while singing a lullaby is the beginning. So satisfying to know, “I’ve STILL got it!” Most grandparents believe that their grandchildren are the most beautiful and most intelligent children EVER! Well, they are all wrong, because it is MINE that are the most beautiful and most intelligent! Make sure to provide the most loving and fun environment you can muster. If this means being silly and acting like a witch making stew out of their piggy toes and eyelashes, then do it. Or if hiding in a closet with the kids from their Mom will bring giggles and a “special secret” between you and your grandchild, do it! One of the best things you must do is REALIZE that your time with them MAY be short and you must make memories while you can. Every birthday we go shopping for a gift the child chooses (with a set amount of money to spend). If it is not ON their birthday then they have to wait to have the gift however, if they choose more than one item then they can have one item immediately that is not wrapped for their birthday. Every Christmas Season we shop for Christmas pajamas that will be worn on Christmas Eve (but they are wrapped and the child cannot have them before Christmas Eve) then they are “surprised” with what they find. Prior to opening the “gifts” we go Christmas caroling just before our special dinner of Grandpa’s famous chili. The chili is not fully enjoyed til they are around 12 years old, but they love the time spent together. Playing “dress-up”……..hide ‘n seek……board games….cards….paint ceramics…..make cookies….make their favorite meal….sing….sharing experiences like Disneyland or the beach…..or just hanging out….take ‘em TPing (they love this)….go to their events (sports or otherwise)….listen intently and do not be judgmental……accept them for who they are becoming…..lotsa hugs….share stories about when their parents were young…..watch baby videos…..
One of the things I wish I had done was to write down some of the cute things they say. It may never be heard again and there are so many to try and remember. Also take a lot of pictures of EACH one of them. It is especially easy to do that with the first grandchild but the others want to see themselves as babies too. Is there a limit of space on this blog? Because as you can see I love being a Grandma could go on forever….it is the greatest job on Earth!!!! « What are Family Treasures Worth?